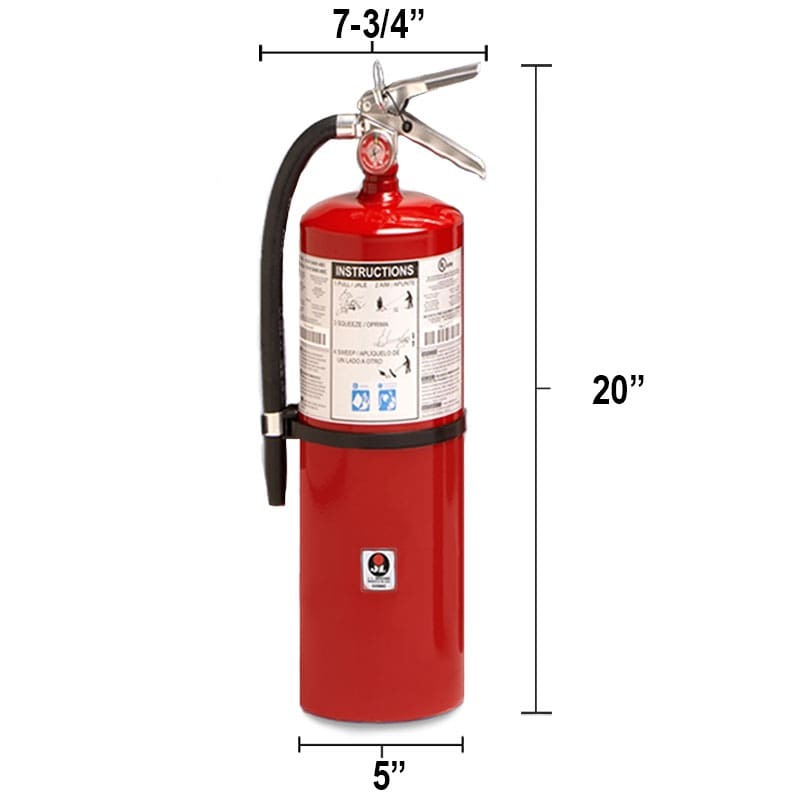 Dry Chemical 10lb Fire Extinguisher - Class BC Galaxy - JL Industries provides lasting protection with durable steel cylinder body. Keep building occupants safe from liquid and electrical fires. Easily mount along public paths of travel including stairways,hallways,and exits to meet code regulations. Dry Chemical 10lb Fire Extinguisher - Class BC Galaxy - JL Industries contains a non-toxic formula to effectively put out electrical fires that originate around outlets, appliances, and circuit breakers. Easily install to provide safety and meet fire code regulations for any commercial public space.